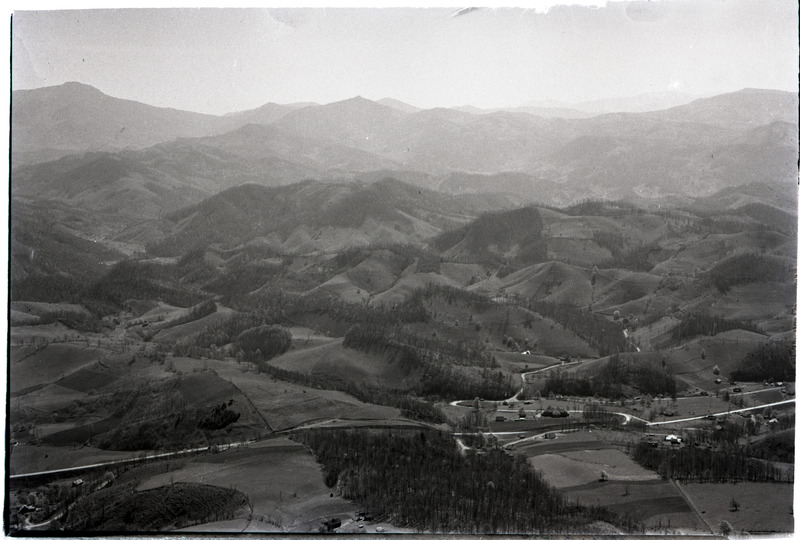 This image shows a view of an unidentified mountain valley. 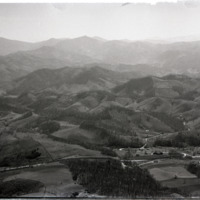 Included with the Rich Mountain images, it may be a view looking toward Vilas. 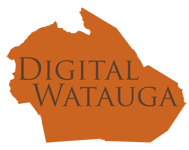 Palmer Blair, “Unidentified Mountain View ,” Digital Watauga, accessed April 25, 2019, http://digitalwatauga.org/items/show/6615.